Counting it is the third year that I am a photography reporter for Frieze Art Fair, the face of the ID photo on the pass is getting older. When October comes, my nerve wrecks. In the biggest art show on this planet, what kind of more exciting artworks than last year will I find out? Bear in mind, Londoners are picky. The first opening day on Thursday was a good start really. The sky was blue and the leaves were yellow. A bit chill as it is October in London. I was walking in the flow of people from Regent’s Park station to the entrance of Frieze London. Left hand side media pass, Right hand the giant white tent. 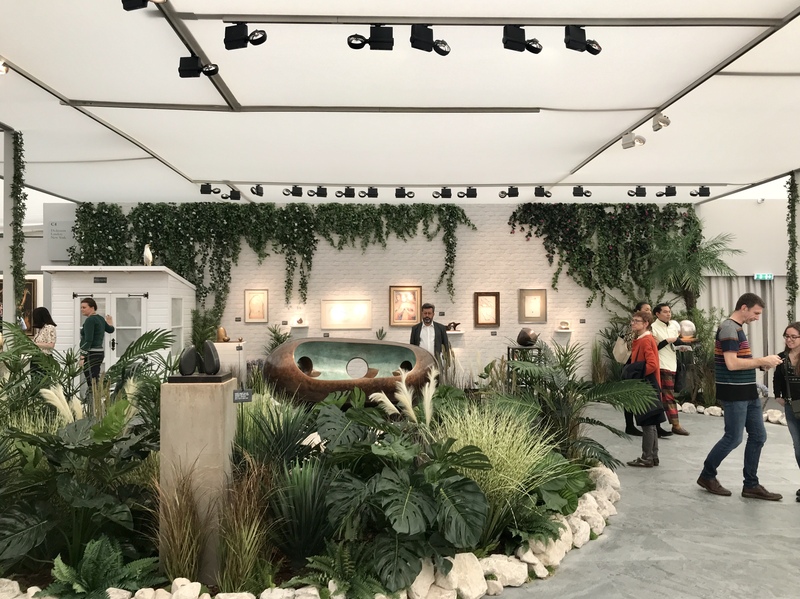 If you are not familiar with FRIEZE, you will be really amused as there are actually two different fairs in Regent’s Park. 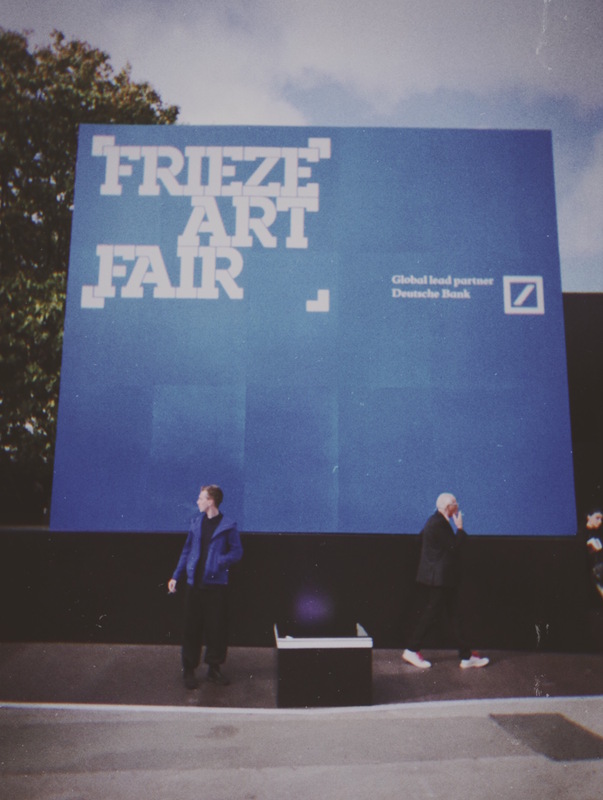 Frieze London focuses on contemporary art and shocking effects, as I would think, attention seeking and brainstorming. 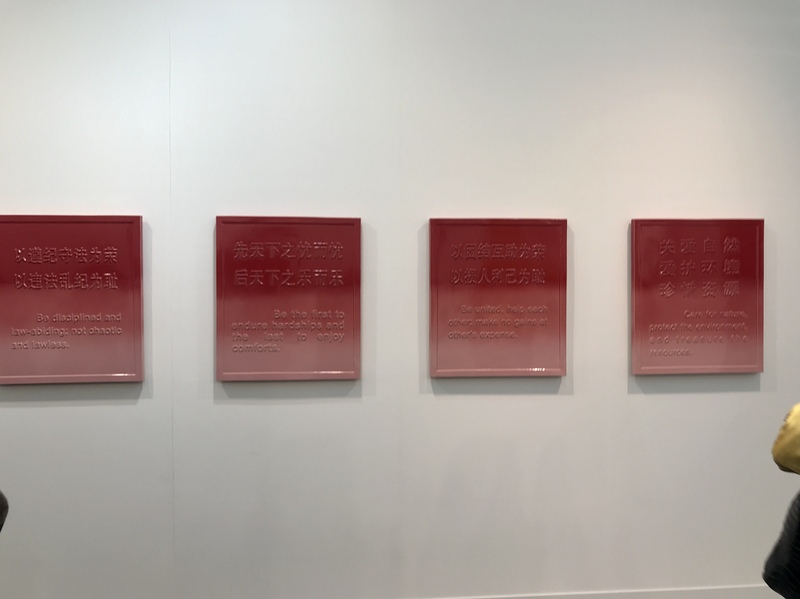 Frieze Masters is more like a collection of museums with extraordinary classical art pieces, normally you will buy a ticket to visit inside a grand building to worship and misunderstand that they cannot be traded. They can be traded, in Frieze Masters! 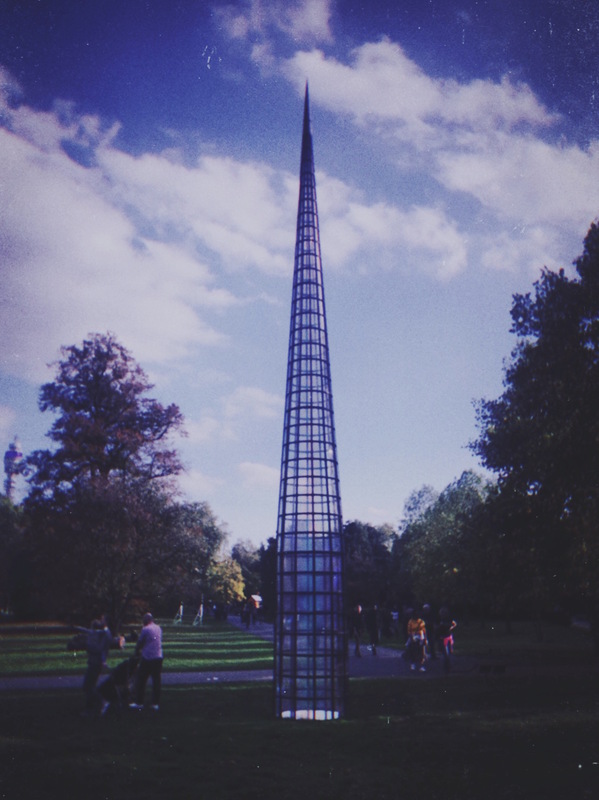 It is about 15 minutes from Frieze London at the southern edge of the park northward to Frieze Masters, passing through the temporary Frieze Sculpture Park during the Frieze Week, which is free and open to all. Lots of visitors laid flat on the lawn after footing very long time inside the fair and bought nothing. Back to the topic, I felt instantly relaxed after the security check when I saw “The Shaman” by Tatiana Trouvé presented by Kamel Mennour gallery. 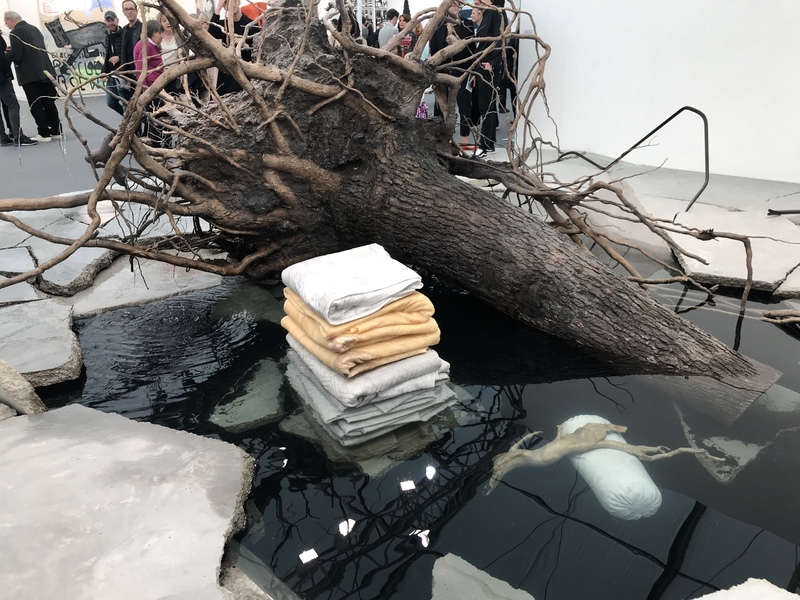 A very small pond formed on the breaks of cement floor, a tree leaned inside the pond where there are pillows and blankets made of marble. Genius… and it was heard priced 650,000 euros. 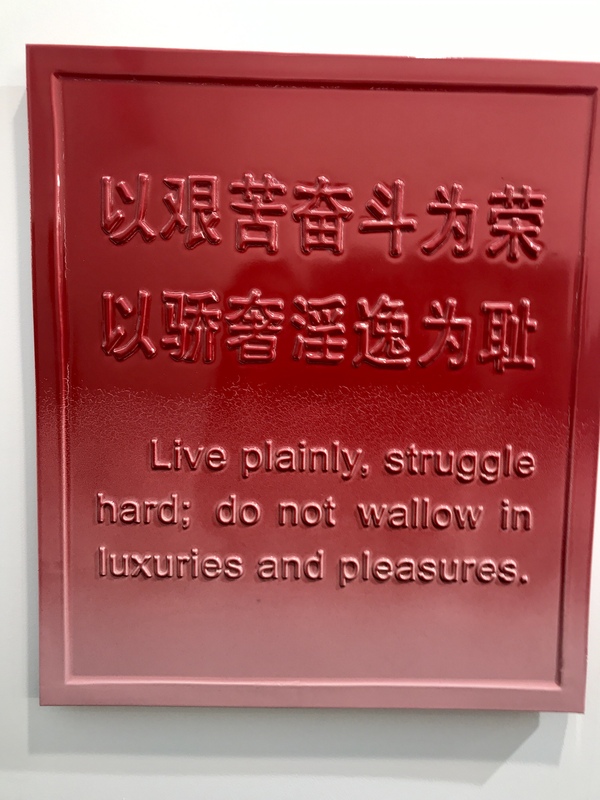 Moving forward, I saw a large collection of small sculptures in ShanghART booth. They are made by Chinese artist Chun Ouyang under the title “Volcanic Ash”. 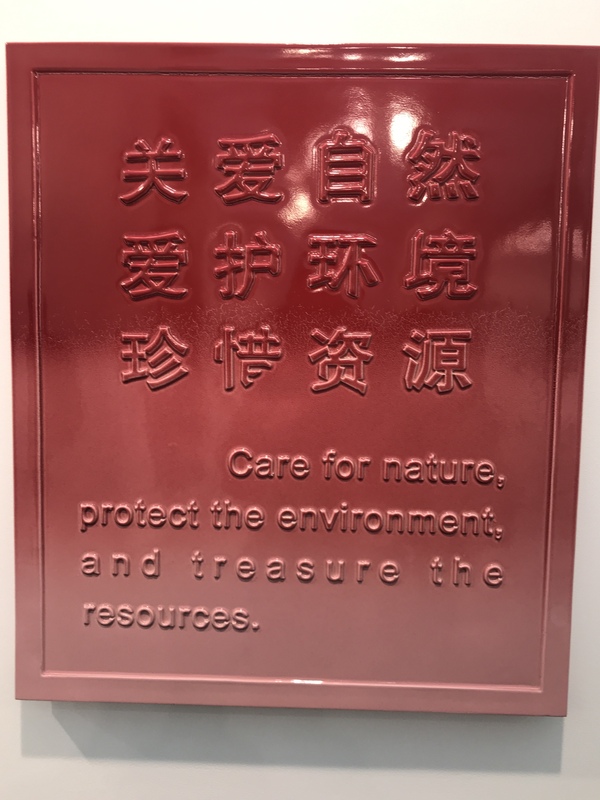 My instinct told me that this work must have some links to the terracotta warriors in Xi’an Shaanxi, then it was proved by the artist was receiving art education in Xi’an before working and living in Beijing, stated in the caption card. 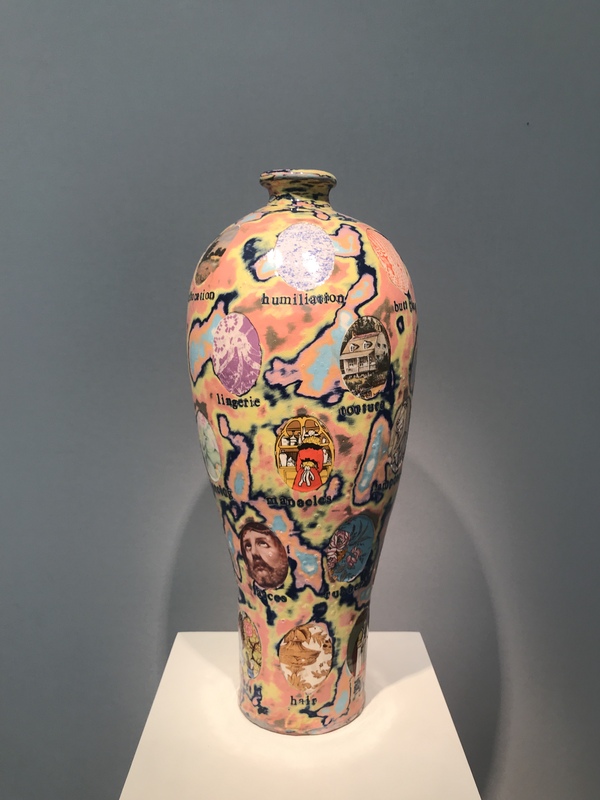 The big impact of China has not only brought more Chinese artists to the spotlight of art stage worldwide, but also inspired foreign artists to create works with Chinese symbols. 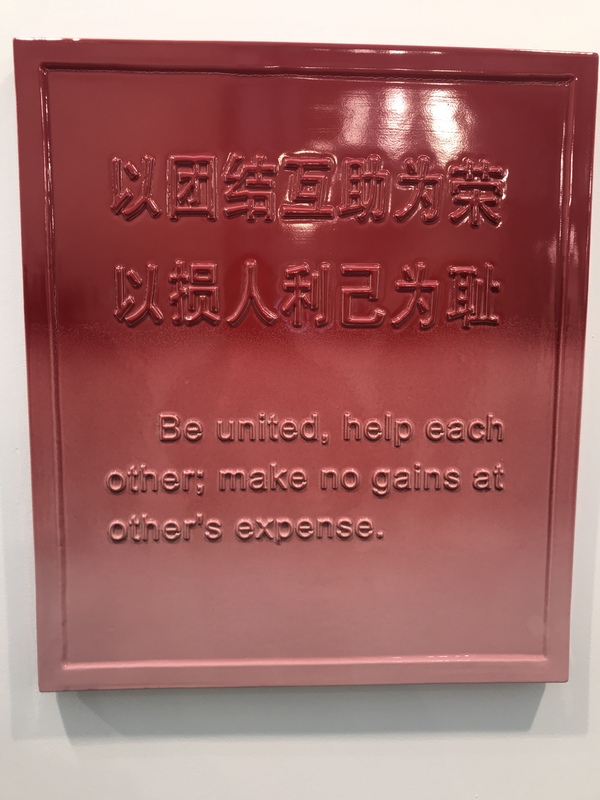 The “Community Sign I-V” by Keith Coventry is presented by Pace Gallery to show the community mottos in ceramics and two languages. ‘A little bit eccentric’, from a native Chinese speaker’s view. This year is different for Japanese and South Korea. 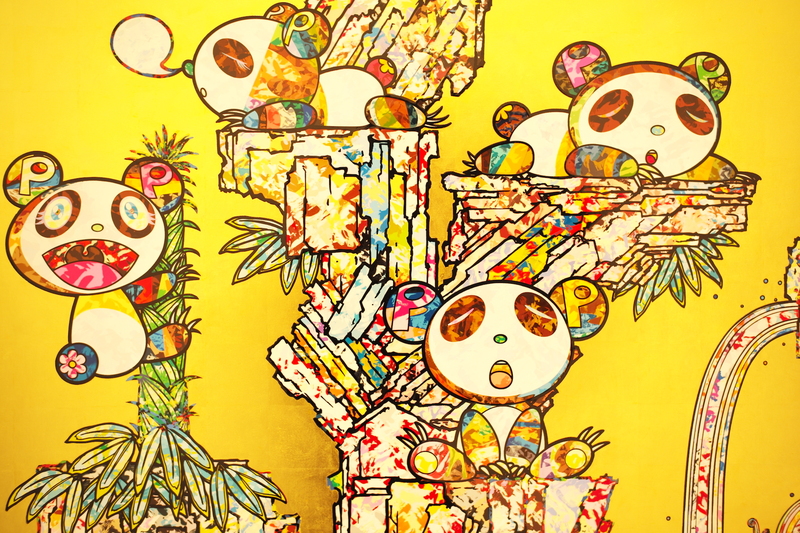 I did not see a lot of good works except one by Takashi Murakami from Perrotin gallery. Surprisingly, it attracted less interests of the visitors for some unknown reasons. Maybe we are really tired of Panda? Never mind, it was sold at the very beginning hour of the fair with a price tag of 500,000 US dollars. 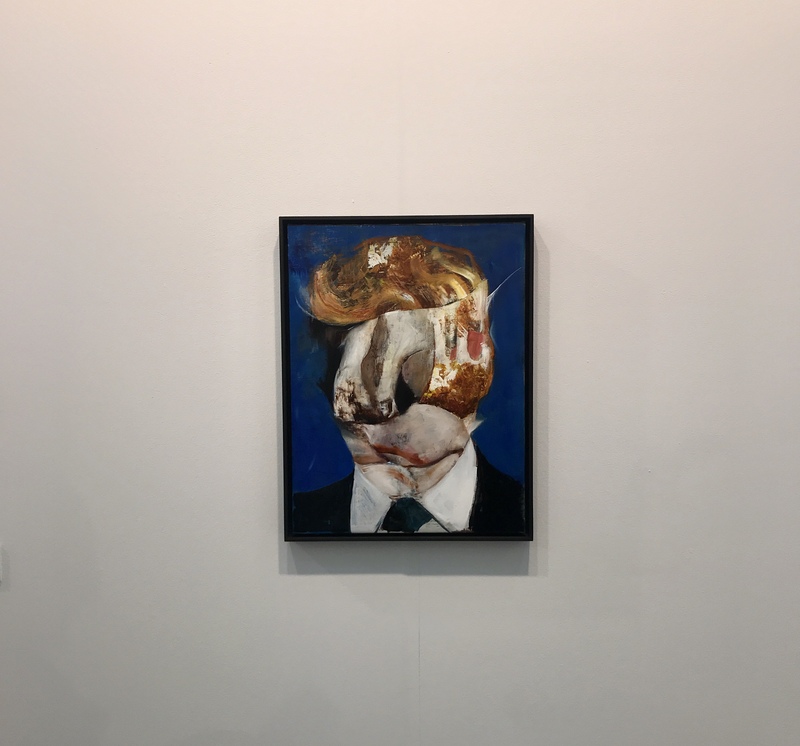 The “Untitled” from Adrian Ghenie is definitely a star in Frieze London. People hauled “Voila!” and took picture of it, or had several selfies with the painting. And there are more amazing things. 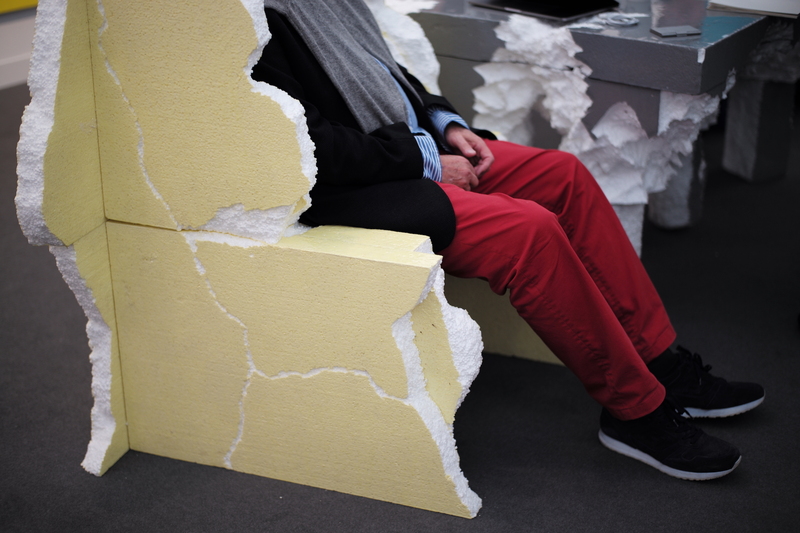 A sofa looked of plastic foam but was actually made of marble. Someone was measuring the table by steps with wallet ready. 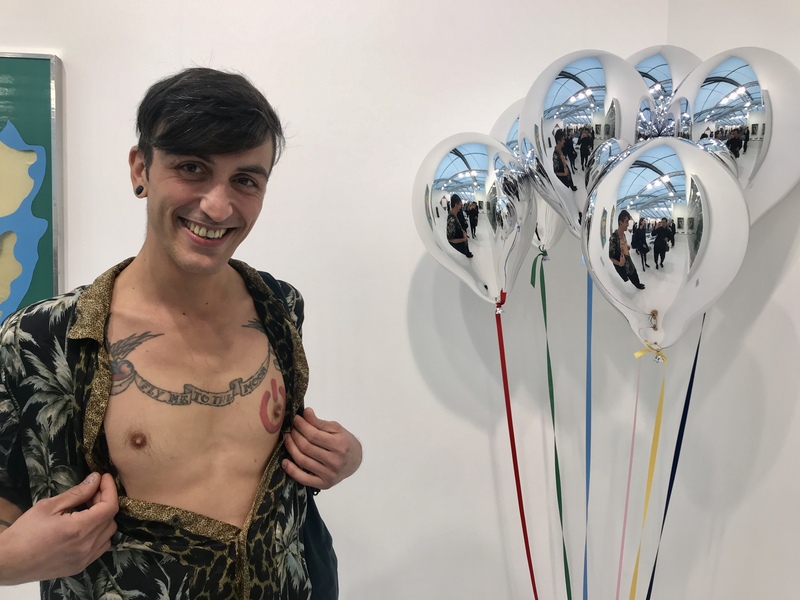 The balloon installation “Fly Me to the Moon” and the tattoo bearer happened to meet each other. I cannot help but recording this moment and think it was quite a typical FRIEZE moment. 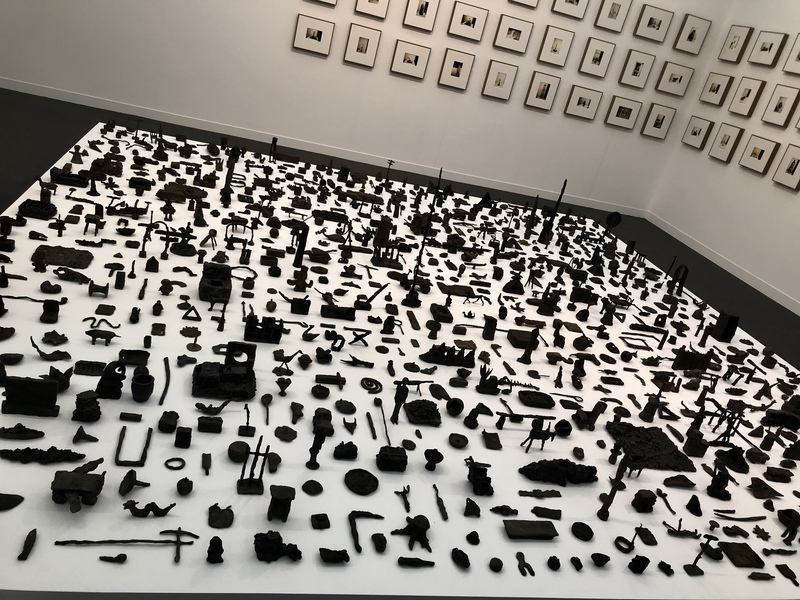 Frieze Masters is another world. The calm and deep colour, the smell of old money, the suit and professional smiles. David Zwirner gallery set up a back garden inside the tent to demonstrate, this and that paintings will fit your mansion in a perfect way, SIR. 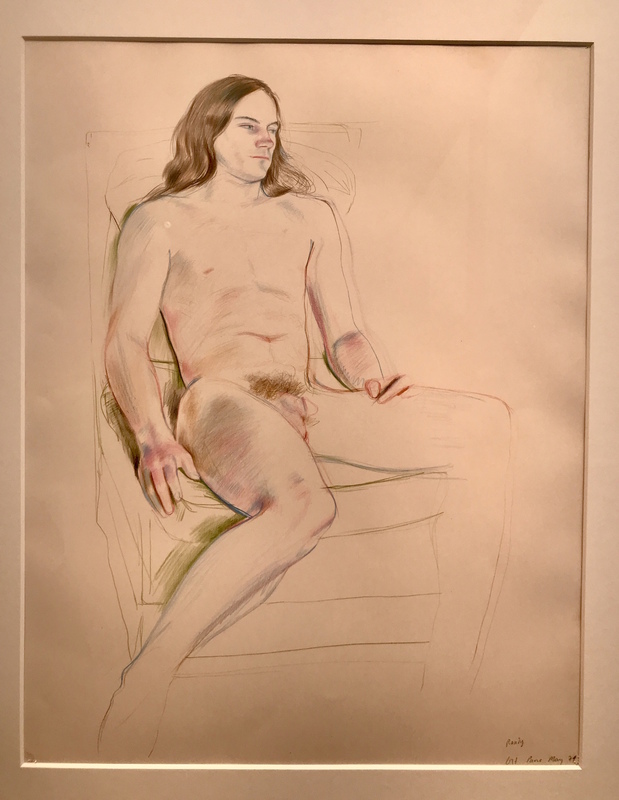 And do not be too astonished to see the works from big names: Giorgio Morandi, David Hockney, Grayson Perry etc. 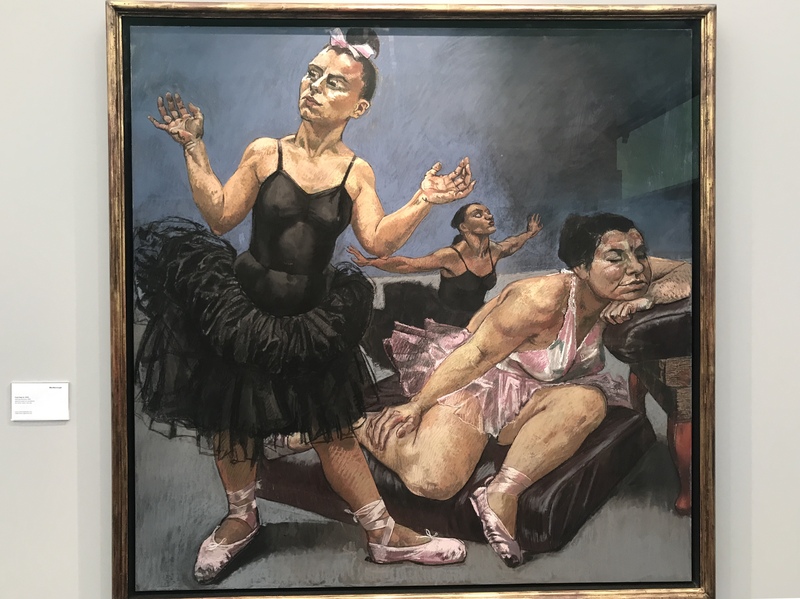 Still, I cannot shut my mouth when I found “Small Naked Portrait” by Lucian Freud and “Dancing Ostriches” by Paula Rego, did I see them in Tate Britain just days ago? 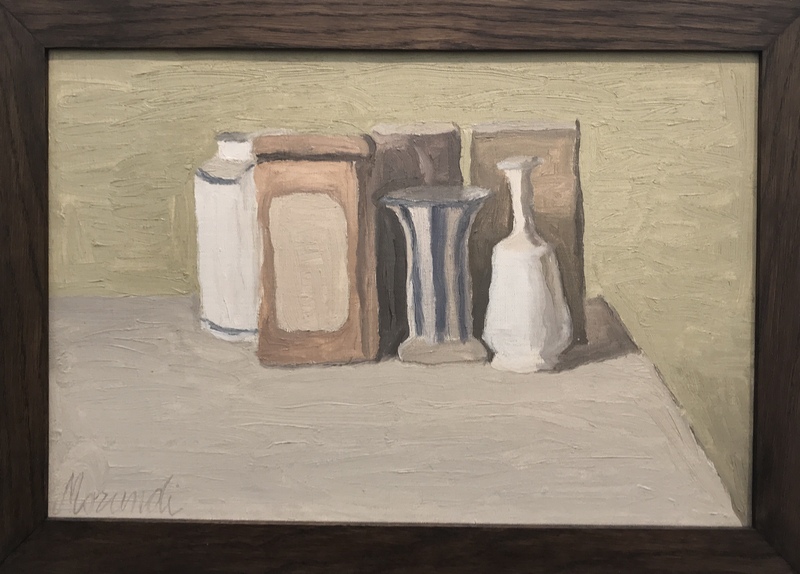 My most impression, however, was given to two paintings. 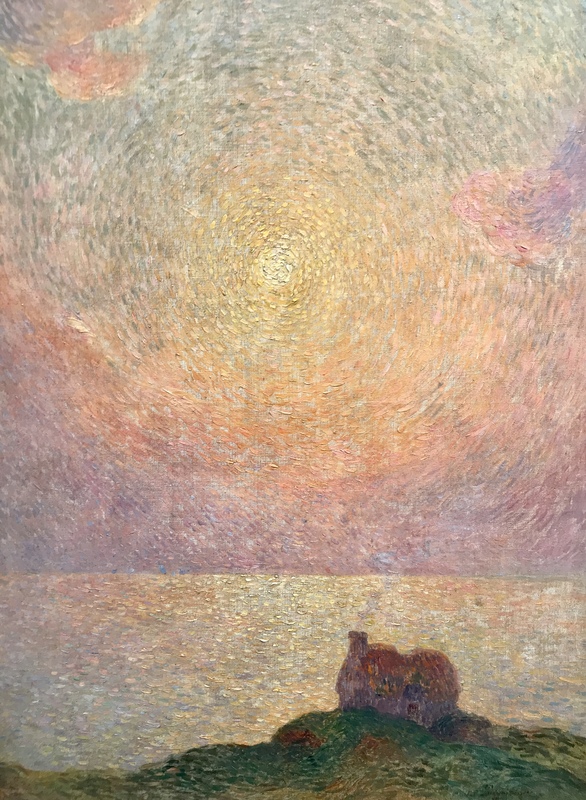 One is “Sunset in Brittany” from Ferdinand Loyen du Puygaudeau. When I was standing in front of the painting, the light of every dip of the colour indulged me enjoying, relaxing, taking breaths. I was feeling very warm, a little bit breezy maybe. Time was frozen and quiet. Then I heard the conversation. ‘You SOLD it? 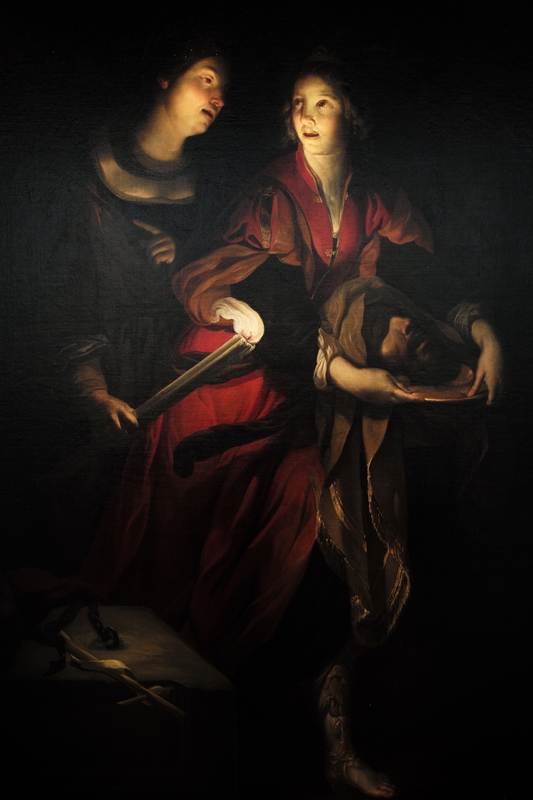 !’ ’Yes I did.’ ’So quickly…’ Another one is “Salome with the Head of John the Baptist” by Frencesco Rustici. This painting is 2.4 metres high and 1.6 metres wide. The flame, the shadow and the emotions are well captured with shocking details. It is made in 16-17 centuries’ Italy, as it is. Before leaving, I was attracted by the sculptures from Lynn Chadwick presented by Osbourne Samuel gallery, I and Peter Osborne the director had a conversation. ‘Tell me the price of this little one?’ ‘(A decent number)’ ‘I saw a big pair in Canary Wharf.’ ‘Yes, I put them there like 10 years ago.’ ‘Oops, are they bought by Canary Wharf Group? Must be very expensive.’ ‘No, they are lent from a private collector I believe. The length is around 20 years.’ ‘Will they be removed afterwards? I hope not! They fit there.’ ‘No I hope not too. 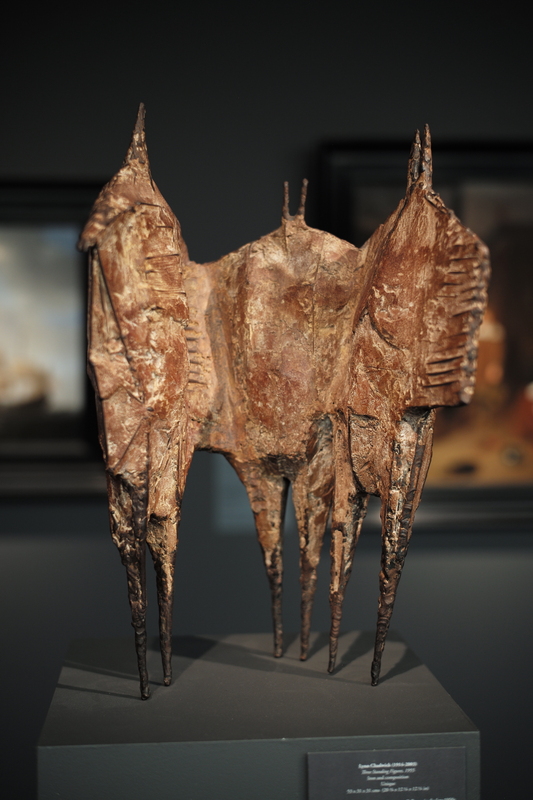 It seems the private collector totally forgets and let’s pray he will not remember.’ Carrying the belief that the collector will forget he lent out a pair of big Lynn Chadwick to Canary Wharf, I left FRIEZE with satisfaction.